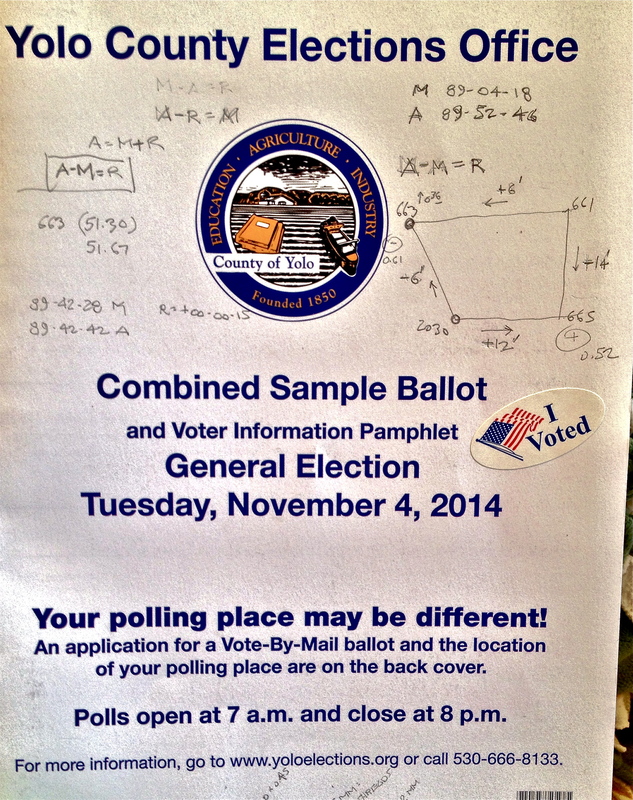 Poring over the choices on the ballot was no less challenging. Happy voting! Wish I was more optimistic about the outcome.